Apple’s new announcement last week is not just about their entry into the EHR market. It’s the beginning of the democratization of personal health records. Unexpected is the new normal. Apple announced this past week that it is bringing patient medical records to their Health app, the most significant update to the Apple Health app since its original launch in 2015. 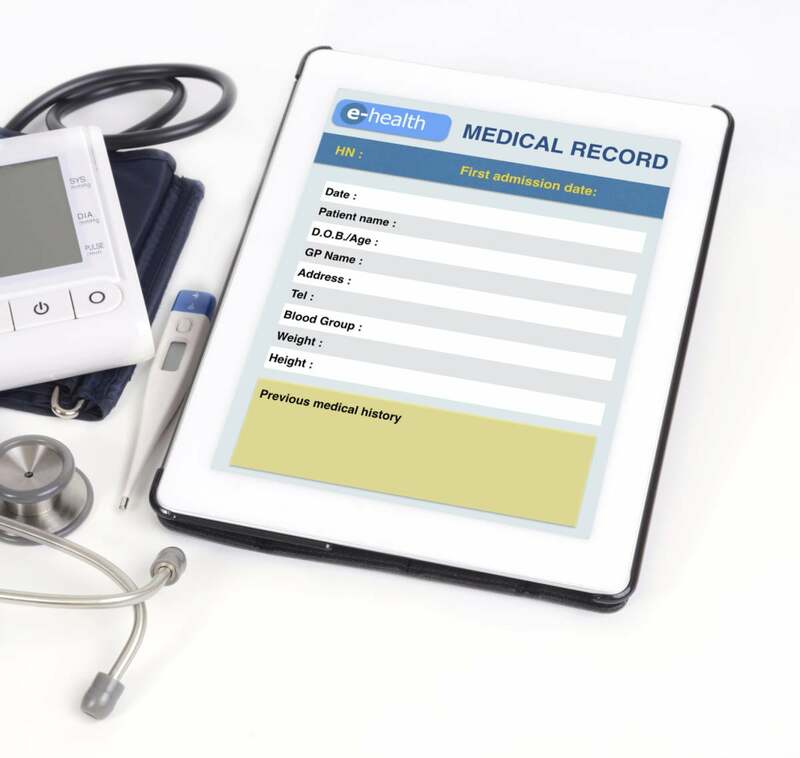 We may now be entering the era of democratized health records, with patients gaining some long-awaited control over their personal medical information. Let’s break this down: first off, the launch is limited to healthcare consumers served by a handful of institutions which includes Johns Hopkins, Cedars Sinai, and – from my hometown Chicago – Rush University Medical Center. So not everyone in the U.S is going to be able to turn on their Health apps tomorrow and start seeing their medical records from their healthcare providers. Healthcare consumers across the nation will get control over their medical data, and can now choose to share it with whoever they like. This is an astonishing achievement by Apple in a market vexed by problems with restricted data access, clunky user interfaces, and a lack of visibility to the holistic picture of an individual's health records. Consumers can import data from multiple providers and can organize them into a single view. Count this as a win for Fast Health Interoperability Resources (FHIR) standards, an open standard that enables data transfer from proprietary EHR systems such as Epic and Cerner. It's no secret that interoperability has been the gnarliest of issues in the digitization of patient medical records over the past several years and remains unfinished business to this day. Data will be encrypted, and it's up to the consumers to choose with whom to share it. The freedom to control access to individual health records may be the foundation to the next stage in the evolution of the healthcare economy – including possibly a blockchain-enabled system of personal health records that can lead to a new model for payment and delivery of healthcare services. I suspect that both Google and Microsoft were a bit ahead of their time, and both underestimated the challenges in replicating the patient medical record infrastructure that had been laid down as part of EHR implementations during the Obama years. Also, FHIR standards weren't around then to enable importing of data from multiple proprietary systems, and the organizational friction of enabling data access through point-to-point interfaces may have been a Sisyphean endeavor too unattractive to wrestle with. Apple had dipped a toe earlier into the consumer health market through its CareKIT app, which didn’t seem to go anywhere. This time around, though, Apple has co-opted the major EHR vendors and brought them “into the tent”, as they say (Cerner, Epic, and Allscripts have reportedly confirmed their participation). Apple’s patient health record initiative may have started back in late 2016 with the acquisition of Gliimpse, a Silicon Valley startup that was building a platform to integrate patient health records using the FHIR interoperability standards just launched at the time. Whether Gliimpse will morph and eventually eclipse today’s EHR incumbents as a dominant repository of patient health information in future is worth pondering. Apple already has a presence in the healthcare technology markets with its open source ResearchKIT platform for clinical trials. We are entering an era of unconstrained consumerism in healthcare, and the biggest battles will be over access to personal data, and the rights to use the data for health or commercial purposes. The tsunami of new data sources from personal wearables and other medical devices, collectively the Intent of Things (IoT), genomics data, and – coming soon – speech and video data, require a new business model for integrating the data and building engaging digital health experiences for tomorrow’s consumers. Traditional healthcare IT firms have not well done in this regard, and they may well be falling behind. At least one major vendor, Epic, has embraced the concept of comprehensive health records (CHR), presumably in response to the emerging need to integrate multiple data sources. It may well be that leading EHR vendors have to find their new role in a post-meaningful use era where harnessing and unlocking data and letting patients gain control through superior digital experiences. What next? Apple now gets to harvest the treasure trove of data from the Apple Watch (time for me to start using it again to track my numbers during my workouts) which will become one more data stream in the pool, ready to be shared with clinicians. Apple’s HealthKIT app which enables consumers to import data from multiple sources will now enhance personal health records. The involvement of some of the most innovative and pioneering institutions in this first phase of the new PHR project is a stamp of approval that should eliminate doubts from naysayers that the new data model works. Even more important, it’s an acknowledgment from the very same institutions that medical records will finally be where they belong – with consumers.